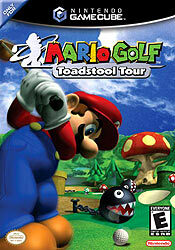 "Mario, Peach, Donkey Kong and a cast of their cohorts have dusted off their clubs and set their sights on the Toadstool Tour championship. 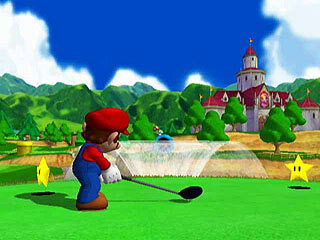 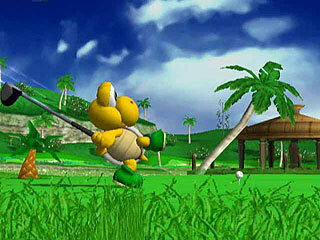 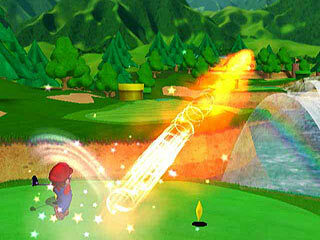 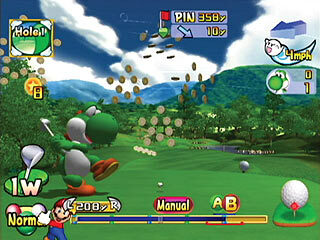 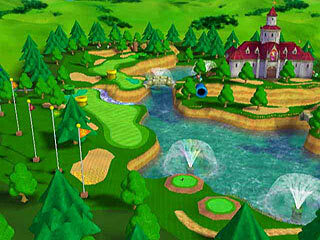 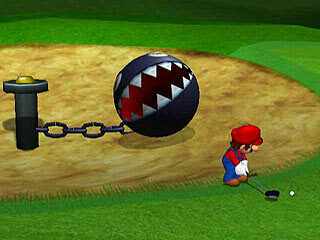 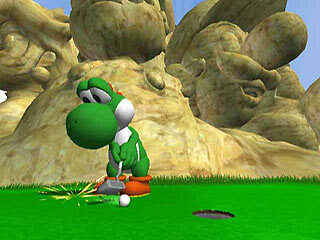 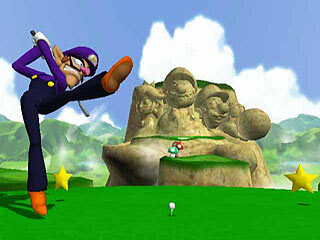 Two new styles of golf courses and a new swing system offer both the seasoned Mario golfer and those new to the game a fresh look at golfing in the Mushroom Kingdom." 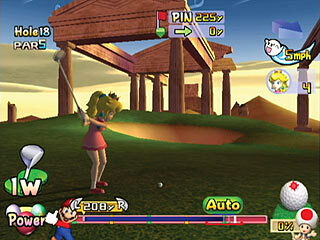 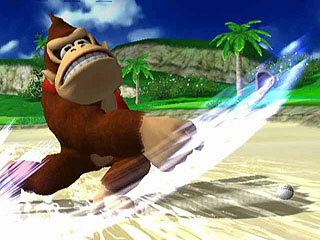 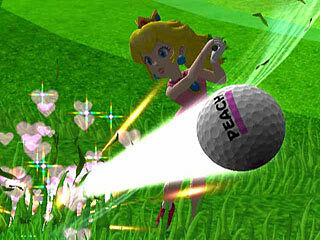 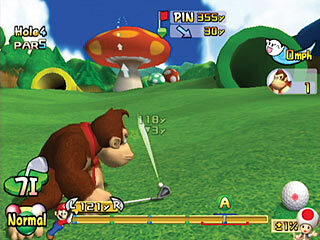 - Play modes include Tournament, Stroke Play, Doubles and more"